I make it a point to get to know my clients on a personal level to better recognize their needs and goals in litigation, business opportunities and potential corporate growth. Responsiveness and clear communication go a long way toward forming great working relationships with the people I serve in the legal realm. Gerard Gaudet represents clients in maritime/admiralty litigation, commercial/corporate litigation, directors and officers litigation in closely held corporations and homeowners’/condominium owners’ associations and workers’ compensation defense. Gerard counsels clients as they grow new businesses, offering general corporate advice on the expansion plans, including potential partnership and consulting agreements with investors and potential purchase and leasing agreements for new locations. Serving as a member of the executive council of the New Orleans Bar Association’s Young Lawyers Section, Gerard helps to organize and host various fundraisers for non-profit organizations that help provide legal services to the indigent and veterans. 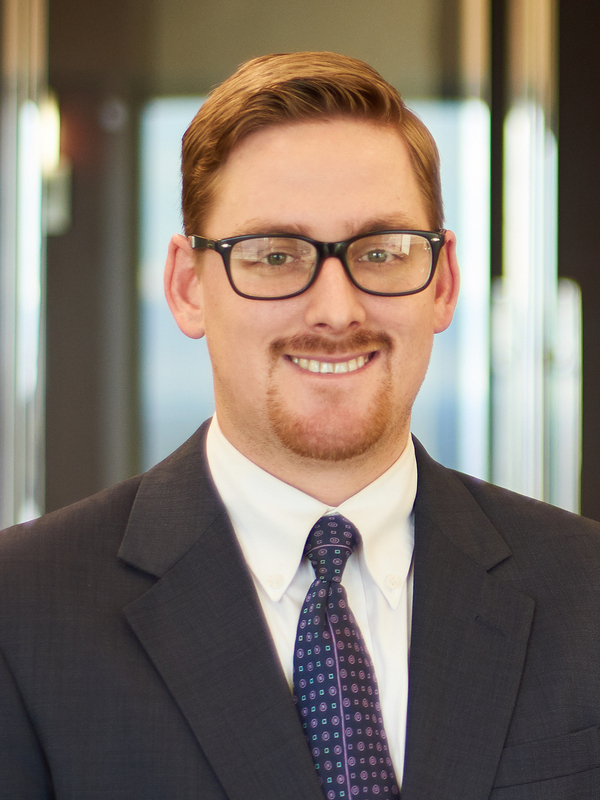 In keeping with the firm’s commitment to community service, he has volunteered for several Louisiana non-profit organizations, including Big Brothers Big Sisters of Louisiana, St. Michael’s Special School and Connections for Life Thrift Store. Among the people Gerard most admires is his father, William Gaudet, a noted partner at the firm. Billy instilled in Gerard the importance of hard work, determination, discipline and respect by reliably demonstrating these characteristics in daily life. As Billy likes to say, “You must go through short-term pain to achieve long-term gain,” and these words have pushed Gerard to always give his best and to put in the hard work needed to achieve his goals, both professionally and personally.